As we approach November, can you feel the shifting of the season? Do you like it? Would you like to come for a private counseling session? Three videos to help you become your best, most authentic self. 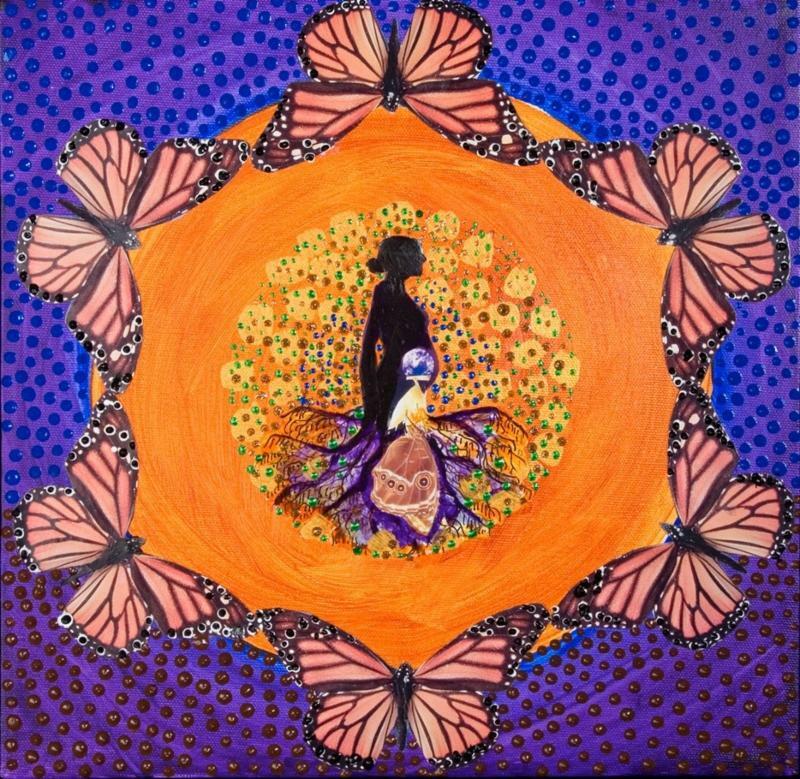 FREE 2-hour Creative Spirituality evening November 15th in Solana Beach. 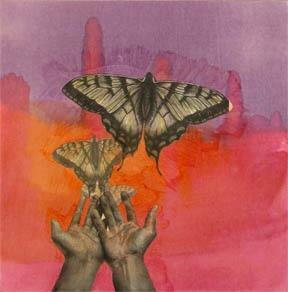 Several creative spiritual processes will be explored in this two-hour intro evening. 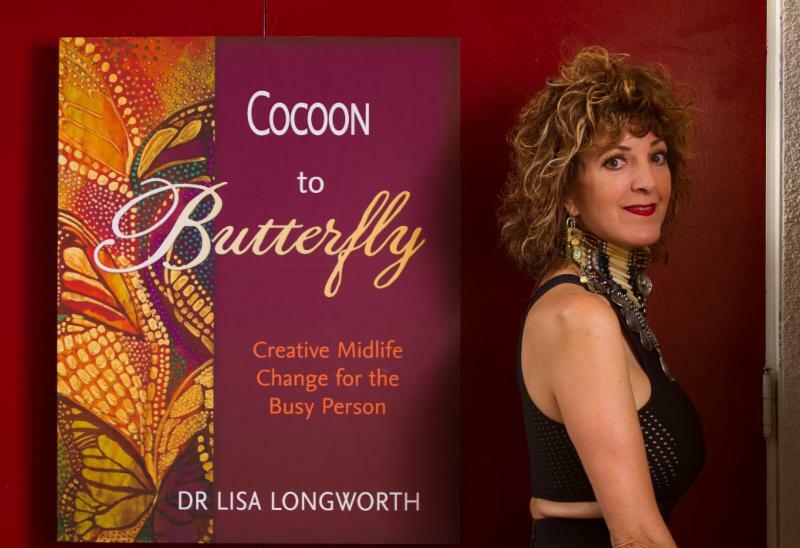 Activities may include creative meditation, visualizations, gratitude practices, the Cocoon to Butterfly drawing process and journaling. No previous experience needed to attend. Space is limited, save your space now. Thank you so much for attending this special event, it was a wonderful evening. Love Connection. Stay Connected. Be the Connection you Seek! This a photo of my family's last vacation in Hawaii before my parents divorced in 1985. 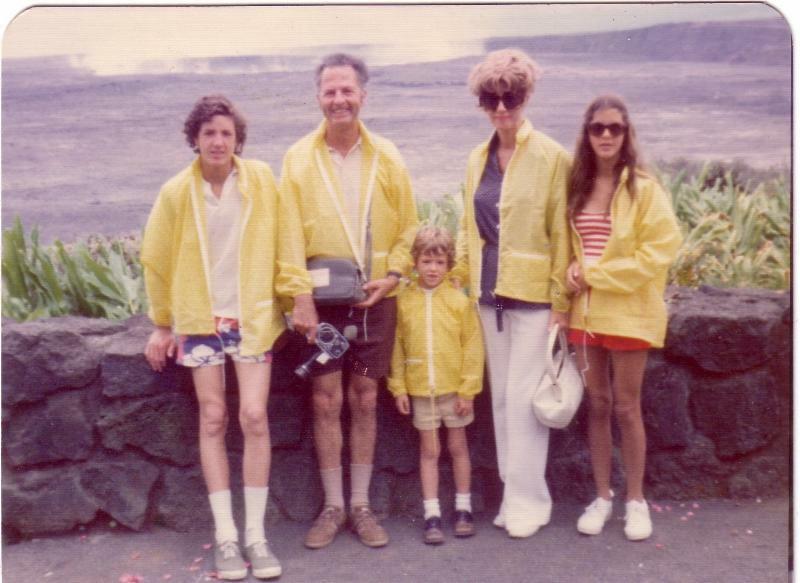 My mother, in all her creative glory, thought matching yellow windbreakers for all the family members, would be a fabulous touch to our Hawaiian trip. My older brother, Elwood, who was 17 years-old at the time, was horrified by matching outfits and walked 2 blocks away from us whenever possible. I love hearing from you i t makes my day. Please forward this to a friend!